We began digitizing art and photography collections in 1999. 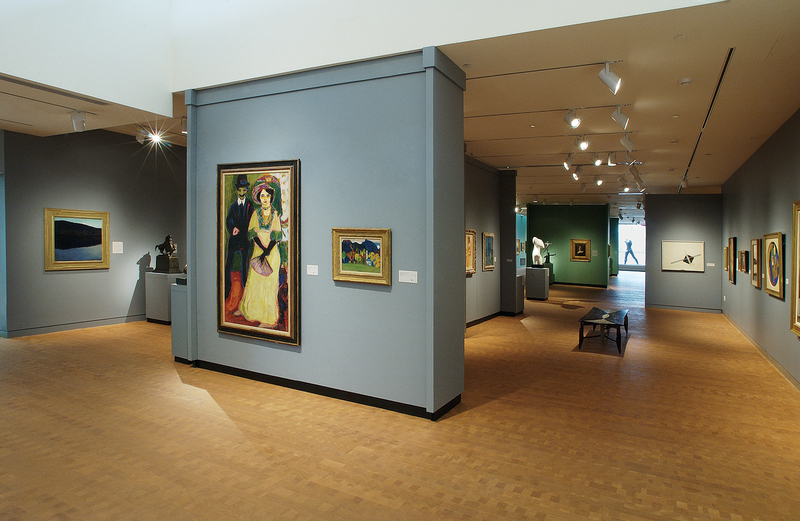 Our clients include institutions, such as college museums and archives, as well as artists, photographers, and individuals who have unique collections and/or ongoing projects. We help our clients record their art and picture collections in a digital format and develop simple database solutions that allow them to manage their digital files. We emphasize the importance of creating an archive foundation that not only serves their immediate needs but also anticipates future uses for digital content. We recommend considering a “best practices” workflow whenever possible, and, to that end, we offer services ranging from advising and training to workflow design and implementation. Our skill set includes photography and digital imaging expertise combined with a file management background that encompasses workflow design, server integration, and back-up implementation. We have had great success combining forces with experts in other fields such as web designers, IT staff, and network administrators and welcome the opportunity to play our role in the success of a larger project. One of our most successful strategic partnerships, between Jim Gipe of Pivot Media and Stephen Petegorsky Photography, has led to the digitization of thousands of artworks for four college museums. Jim and Stephen’s team approach to digitizing enables them to maintain the efficiency of a “Rapid Imaging” workflow while at the same time ensuring the highest quality color and tonal accuracy throughout the entire imaging process. They follow through with server integration and backup, making their digital imaging workflow a turnkey solution for collections of all sizes.